Bang Bang! It's Jessie J! 9. Bang Bang! It's Jessie J! 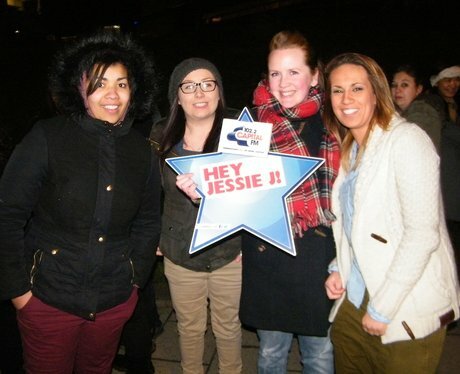 Check out the best pics from the O2 Academy Jessie J Gig! See the full gallery: Bang Bang! It's Jessie J!